This listing is for 1 dozen mini donuts. 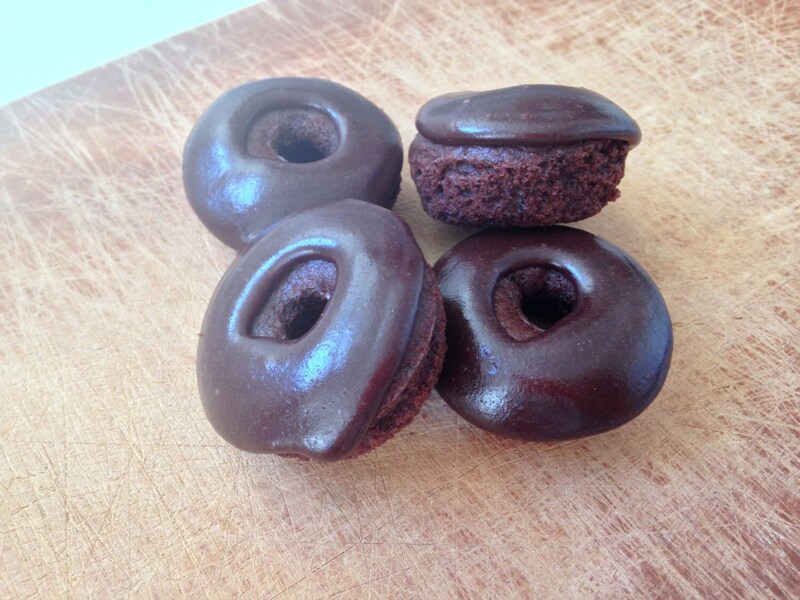 Chocolate lovers, this is for you! 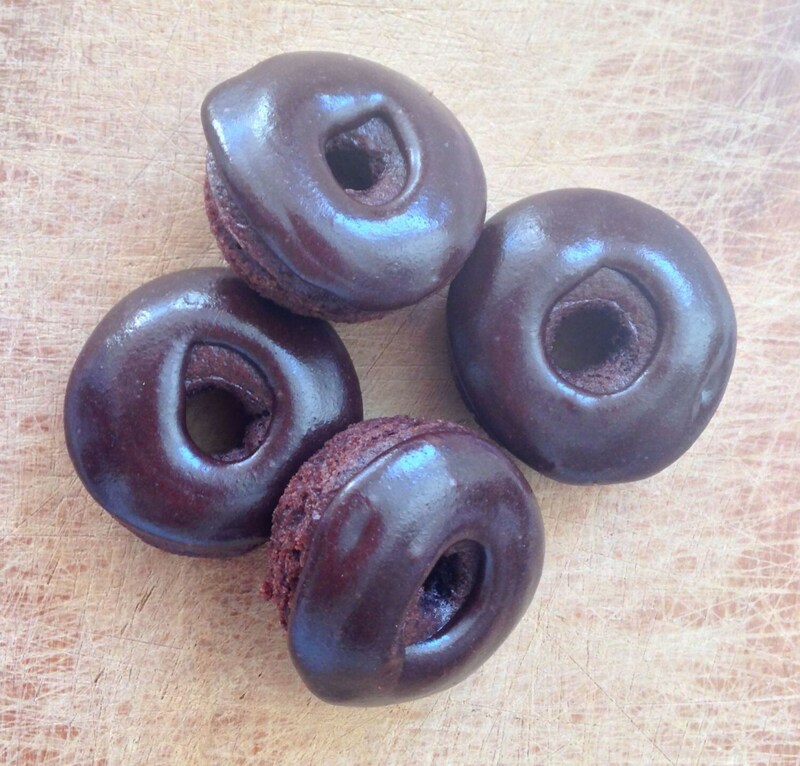 These donuts are 100% chocolate with a dark chocolate glaze.